While I'm Waiting...: Let's make a habit of loving others! Let's make a habit of loving others! So.many.hurting.people. Do you ever look around and wish you could do something to help but then think you're just one person and doubt that anything you do could make a difference? Today I'm encouraging you to do the little things. 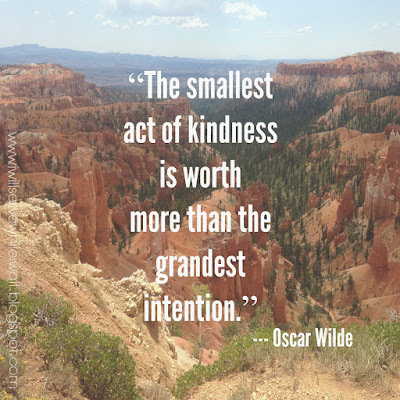 Not random but intentional acts of kindness that can make a difference. Each day we are in contact with people that are fighting battles that we aren't aware of. 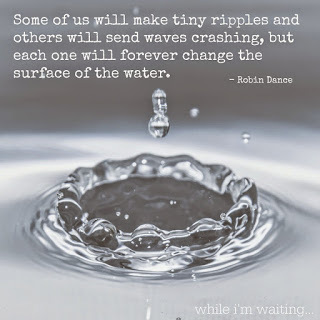 What if our smile, conversation, or kind deed was the encouragement they needed to keep fighting? "They" say it takes 21 days to create a habit. Will you join me in a 21 day love challenge? Twenty one days of opening our eyes to those around us. Twenty one days of loving our neighbors. Twenty one days to change our homes/neighborhoods/communities/world! I believe we can make a difference! Need help getting started? Here are twenty one simple ideas that you can do alone or together with your kiddos. Have other great ideas? I would love for you to share them in the comments! 1. Check in with your neighbors. Want to go above and beyond? Go bearing gifts of baked goodies! 2. Volunteer. One of the greatest ways you can serve your community is with the gift of your time and resources. 3. Let someone skip ahead of you in line. Such a simple act of love could mean so much to someone that is in a hurry. 4. Help someone carry their groceries. This is a great way that older kiddos can show love and kindness! 5. 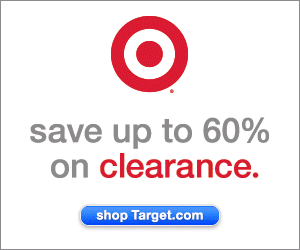 Print coupons at home and then head to the store to share, share, share! 6. Pay it forward by paying for the car behind you in the drive-thru line. 7. Use sticky notes and leave positive messages wherever you go! 8. Know a single mom/new parents/or parents that could use a night to recharge? Offer to babysit their kiddos! 9. Have cold bottles of water ready for the sanitation workers/UPS delivery person/mail person, etc. 10. Leave a pile of pennies near a fountain for others to make a wish. 11. On garbage pick-up day, return all the trash cans to your neighbors' houses. 12. Go to a bank drive-thru just to give the teller a treat! 13. Leave an encouraging note with sidewalk chalk. 14. Think of someone who rarely gets appreciated and shower them with words of affirmation, a hug, or a simple "thank you." 15. Thank our public servants with cards, baked goods, and/or prayers. 16. Surprise the cart attendants at your local box store with a cold Gatorade and snack. 17. Leave popcorn and a note at a video kiosk. 18. Buy a candy bar and surprise the clerk at the grocery store register. 19. Fill toy machines with quarters. It's amazing how quickly .25 can turn into a big smile! 20. Only leave positive and uplifting comments on social media. 21. Stop by the hospital and load up a few vending machines with change. I can't/won't deny that there is so much evil in our world. But, we must, absolutely must, love good more than we hate evil! 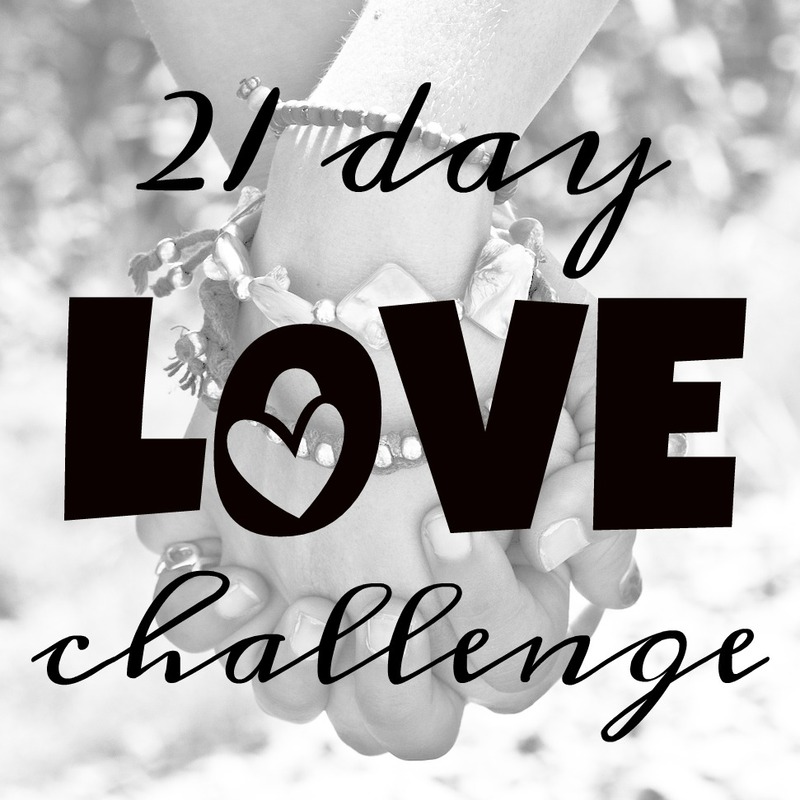 Will you join me in this 21 day love challenge? Who knows - your one act of kindness could make all the difference! I'm glad I could make you smile! I've been so in the dumps lately (no reason - just a valley I guess) and I know the one thing that can always turn my smile upside down is to love on others. Thanks, Kristy! I hope you'll join me! Seriously I feel like every day something has come up with another opportunity to show love. Thanks for putting this together....probably just what I need to do!! And exactly what I need to do as well! There's one sure way of getting out of a funk - and it's loving on others! I love your LOVE! Great ideas and I especially like #20. These days I actually refrain from posting anything on social media because there is always one or two people who are just unkind. I don't get it. I am going to bake up a batch of cookies and deliver to some neighbors tomorrow! Random acts of kindness! Have a fabulous day, Holly! Thanks, Kim! I totally agree about social media comments. I've refrained too - I don't want anything I'm posting to be taken the wrong way and it seems like there are some people who only post to get a reaction. That's what reminded me that we are just better off loving on people. No questions asked. No way to take it wrong. Just love. 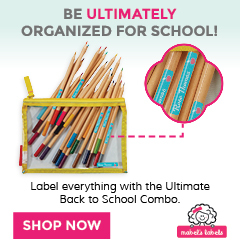 Love that you are joining me! This post made me happy. There is a lot going on this world right now and your post is the perfect remedy and the kids could not be cuter!!! I am accepting your challenge. :) Thank you for this. I love that you will be joining me, Clearissa! It's easy for us to think that we can't make a difference but I've had far too many "little" things happen in my life that made BIG differences to know better! Let's spread some love and make a difference! I absolutely love this concept and I'm up for the challenge. Awesome! I'm so glad you're on this journey with me! We can change the world - one small deed at a time! Great ideas. I try to something everyday-However small. It is the small things that make a difference. Thank you, Patrick! 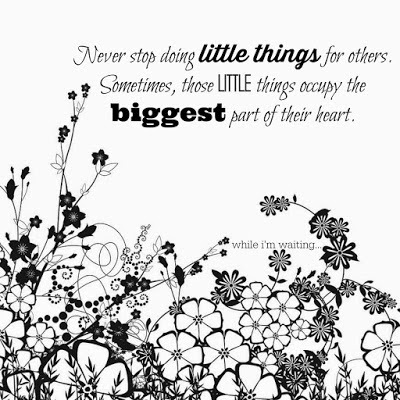 It truly is the small things that end up being the big things! Love this almost as much as I adore you! You are the sweetest! You (and your mama!) made my day! Love this!!! I can't wait to share this with my girls and start checking items off of the list. I love doing random acts of kindness. You'll have to share with me what you guys do! 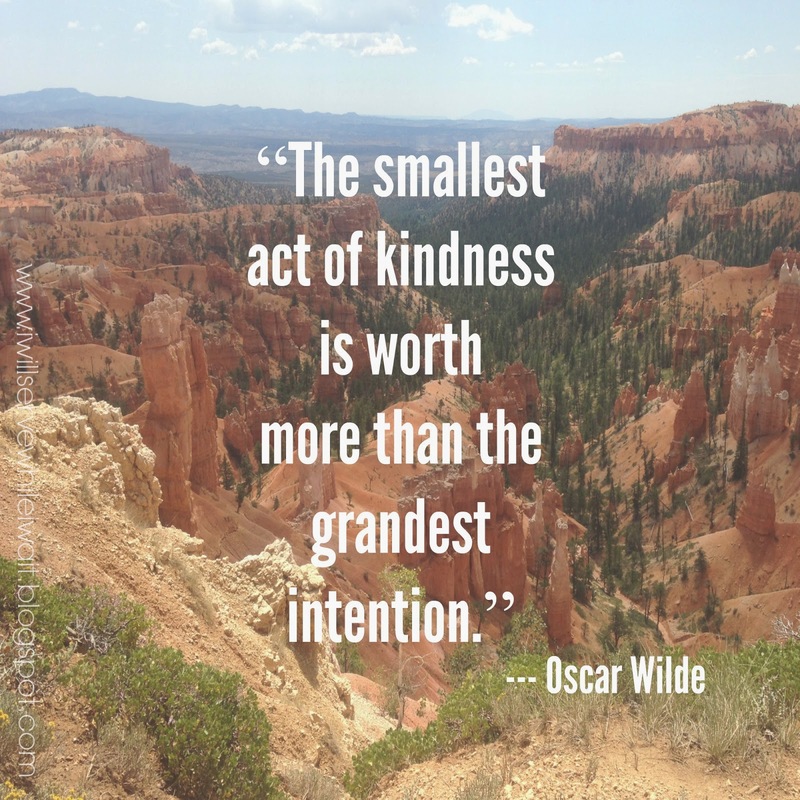 We love doing little acts of kindness and are always looking for more ideas! Thank you! I'm so glad you're on this journey with me! What a great post!! Our world has been crazy as of late and this message is perfect!! I'll join the 21 day challenge!! Thanks for sharing on My 2 Favorite Things on Thursday! Pinned! Thank you, Elaine! You're right, our world has been crazy lately. Thankfully, we can all love - it's a choice and one that I'm glad we're making! Together we can change the world!!! What a wonderful post and so much needed! I'm sure we would be very different people after 21 days of kindness. What an amazing mama you are, and I'm so glad to have you sharing on Fresh Market Friday...a message for everyone! Thank you so much for hosting, Crystal! It's always amazing to me how much better I feel when I flip my thinking from internal to external! Thanks so much, Sam! I'm so glad that you have joined our challenge! 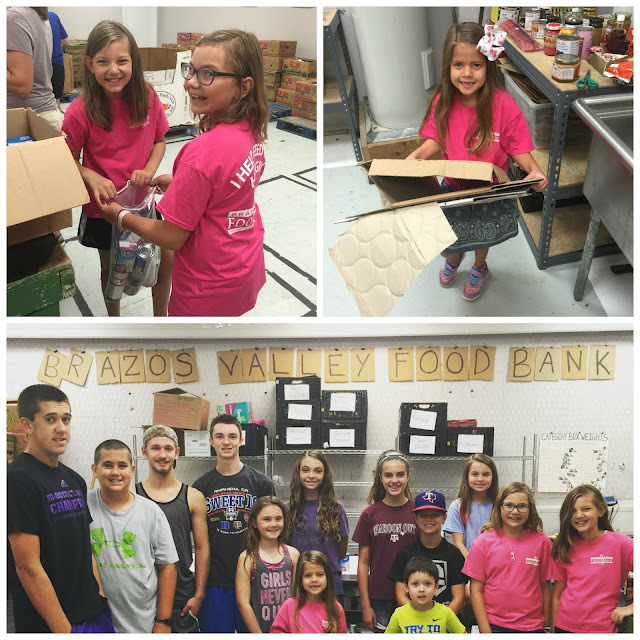 It really is fun to bless others! It's the easiest way to bring a smile to my face! Hope you have a super week!